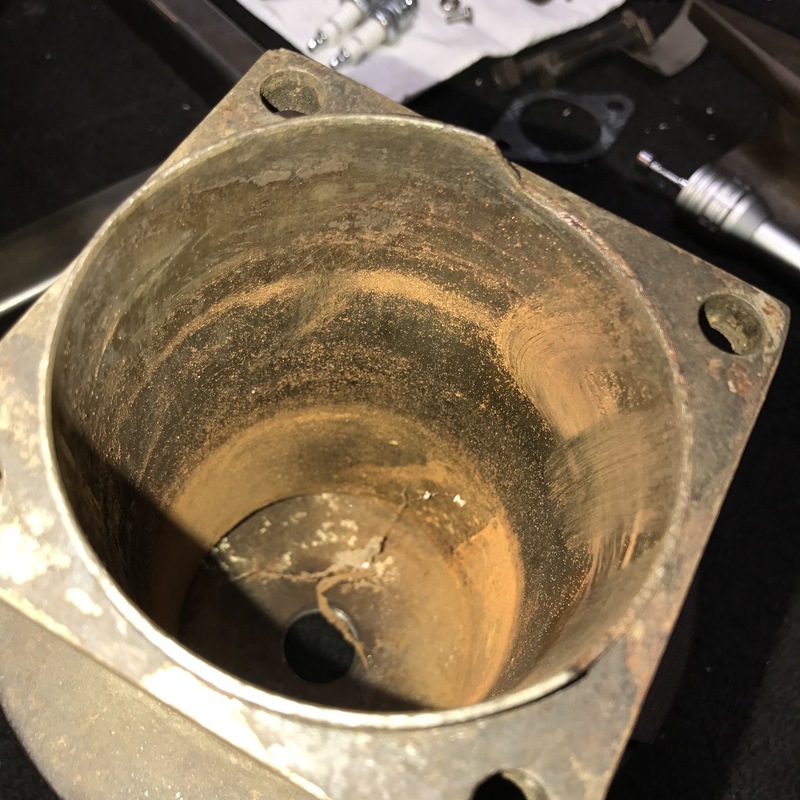 Cylinder Removal – Tribbey motorcycle tales: 1911 Excelsior Restoration, Cannonball, and Cross Country Chase. On yet another spare engine I wanted to remove the cylinder. I do not know the history of this engine. 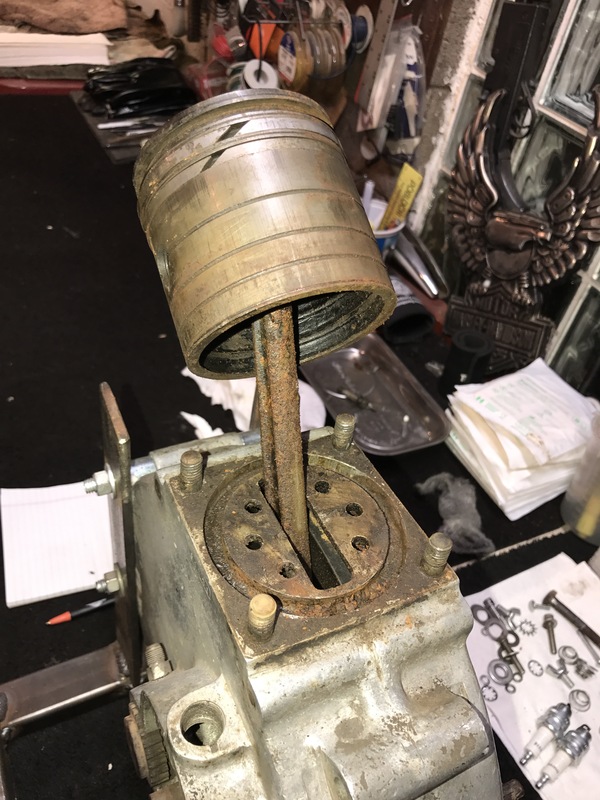 The cylinder is in excellent condition and I want to prepare this for use. 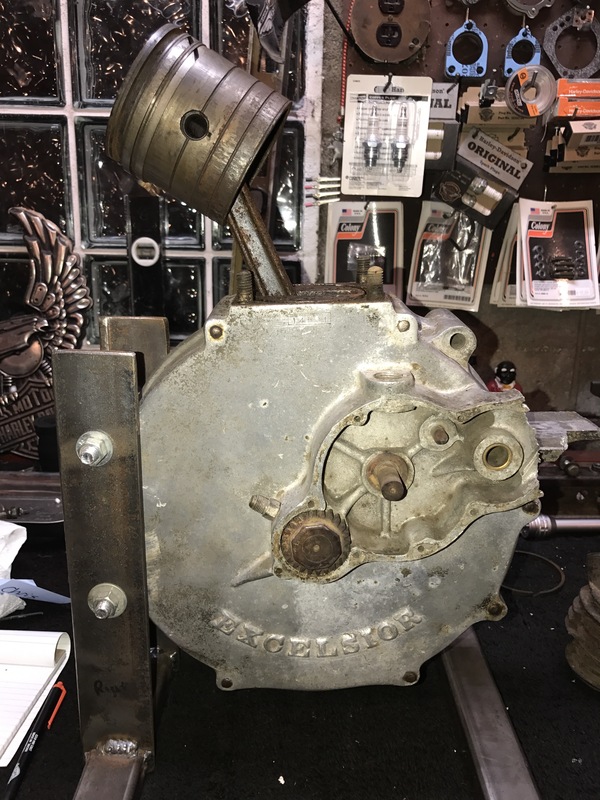 It came off nice and the bore and piston look great. Next will be to clean and check piston fitment. Omg, 100 years old and in good shape!